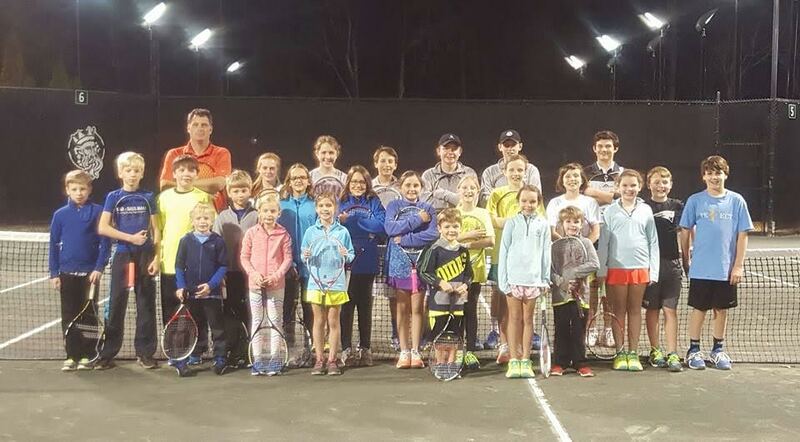 Net Generation Summer Tennis Camp provides juniors with lessons in a fun format. The camp is traditionally held in mid June and is open to beginner and intermediate players ranging from ages 6 to 13. The participants learn the basics, play games and the five day event culminates in a tournament to test the youngsters progress in a competitive format. We have had over 1000 participants since our inception in 2006 and look forward to many more in the future. You can sign up for the Net Gen Summer Camp HERE!